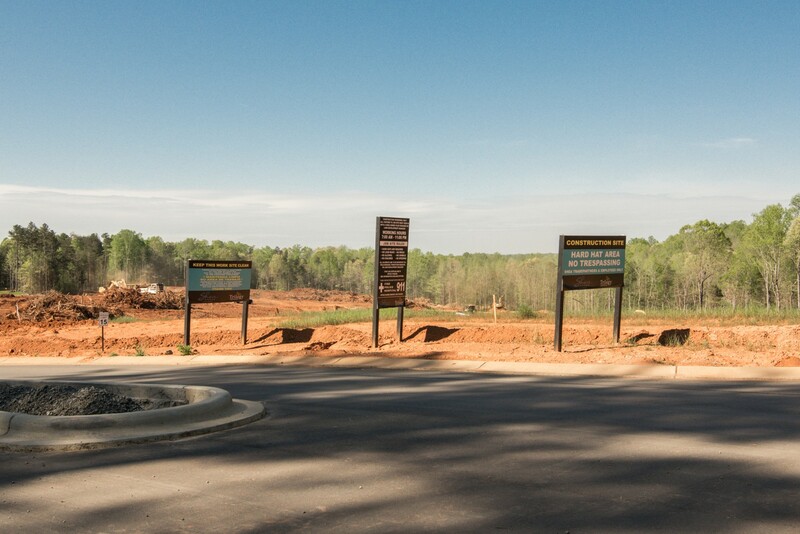 Trilogy® Lake Norman is one of the newest active adult communities in the Charlotte area, with construction beginning in 2015. The Trilogy® brand was launched in 1999, by Shea Homes, and now has 13 locations across the country. When thinking of a Trilogy® community, think sophisticated, resort-style, active adult living. 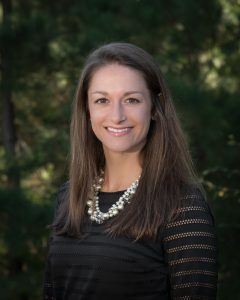 Many retirees are lured to Trilogy® Lake Norman because of the location, just a few minutes from Lake Norman and a half hour from Downtown Charlotte. To explore the Trilogy® lifestyle for a weekend, contact us for more information on the “Tour de Charlotte” Package. Enjoy two nights’ accommodations at the Doubletree by Hilton in Charlotte, a tour of the Trilogy® Lake Norman community and of Charlotte, while dining with your future Trilogy® neighbors. The Trilogy® Lake Norman Club has been proposed and has a completion date set in 2017. It will feature a state-of-the-art fitness center, indoor and outdoor swimming pools, and hobby/game rooms. Other community amenities will include a restaurant, outdoor gathering places, event lawns, and much more. Trilogy® Lake Norman will provide a Resort Team including a Lifestyle Director, Restaurant Manager, Fitness Director, Executive Chef, and Welcome Center Staff. Trilogy® Lake Norman is currently offering a Freedom Boat Club membership to all residents, where you can take advantage of using multiple boats without being responsible for the maintenance. The Club is conveniently located, approximately seven miles from the community. Upon completion, there will be approximately 1,650 single family homes in Trilogy® Lake Norman with luxurious features and distinctive designs. The community offers three home style collections with a total of nine floorplans, ranging in size from 1,324 – 3,124 square feet. The Shea 3D Collection offers unique options specific to your individual lifestyle. The Creekside Collection has four floorplans to choose from, ranging from 1,364 – 2,825 square feet. 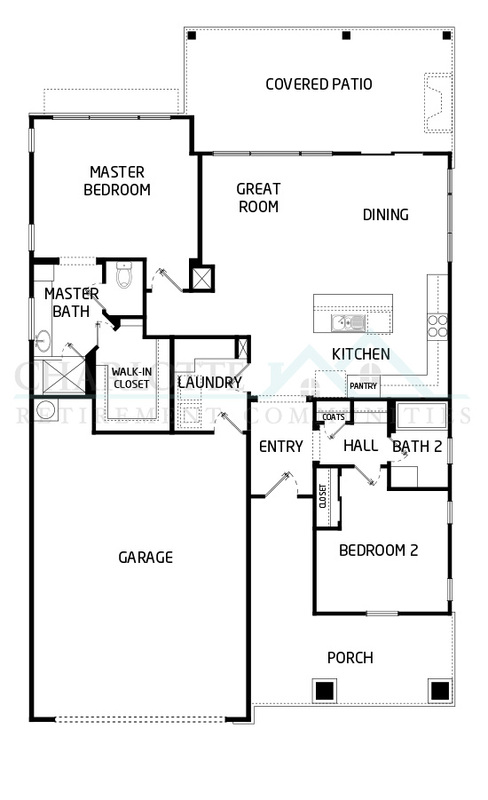 All four floorplans offer a two car garage, office/den, and optional sunroom. 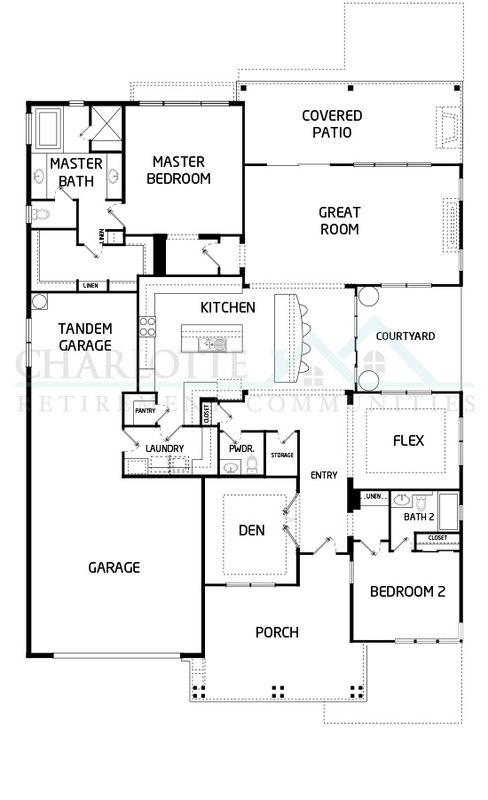 A loft option is available for the Davidson, Graham, and Ramsey plans. 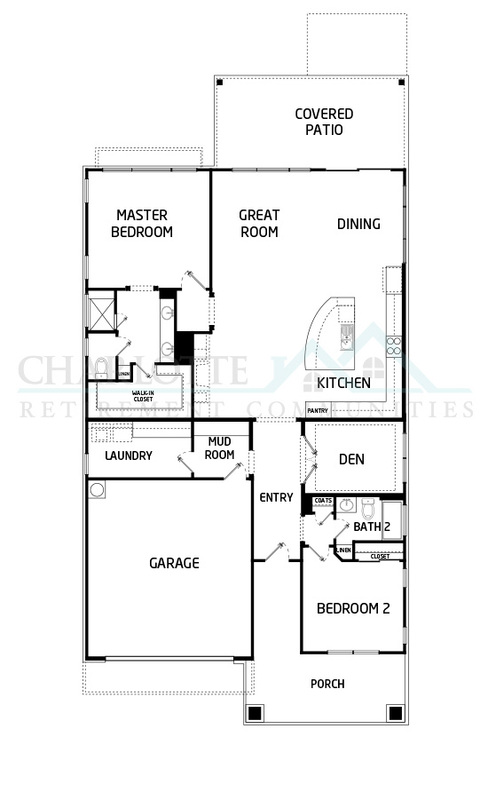 The Ridgeline Collection has two floorplans to choose from, ranging from 2,132 – 2,878 square feet. 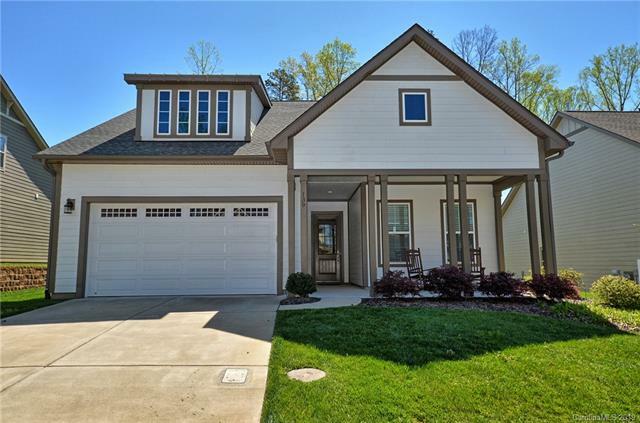 The Roan features two bedrooms, two and a half baths, and office; with optional third car garage, loft, and/or sunroom. 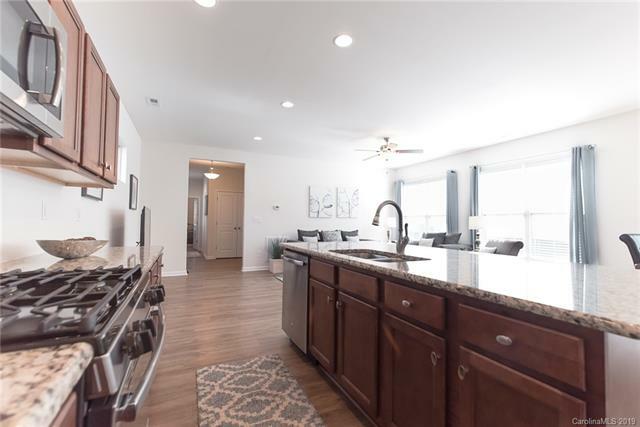 The Balsam features two bedrooms, two and a half baths, office, three car garage; with optional third bedroom/bath suite, covered patio, sunroom, and conservatory. The Shea 3D Collection is designed for a truly custom home. These homes offer three different lifestyle space choices, including Outdoor-centric, Kitchen-centric, and Entertainment-centric. Some of the options for this collection include a loft, third car garage, extended patios, and more. 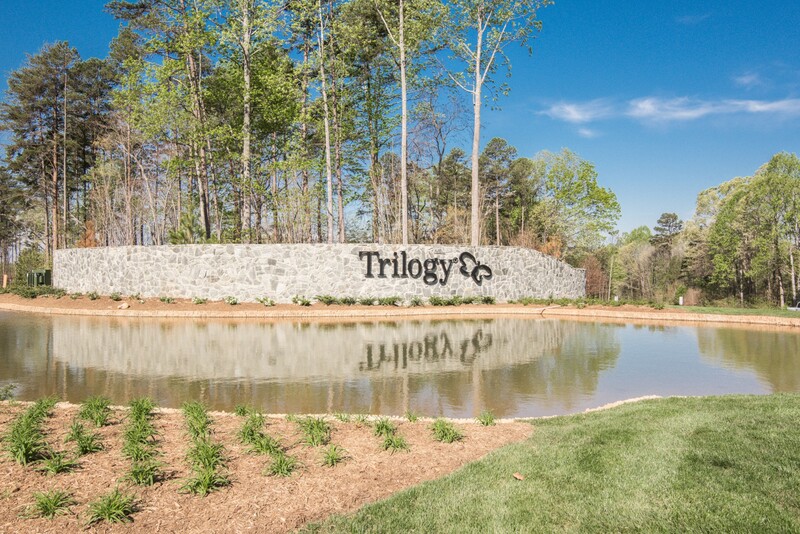 Trilogy® Lake Norman will feature a 25,000 sq. ft. club, which will include fitness facilities, a swimming pool, a restaurant with demonstration kitchen, hobby/game rooms, and more.